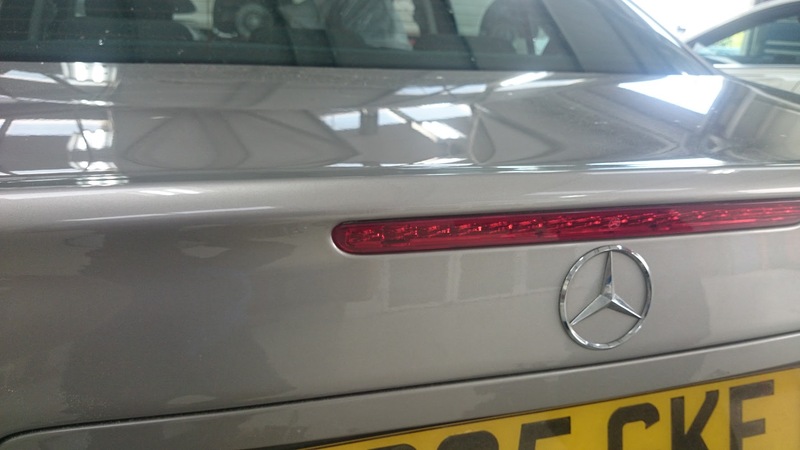 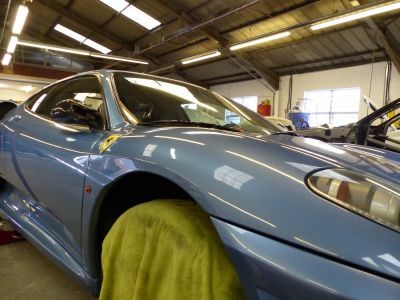 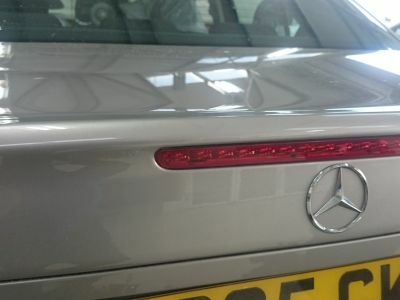 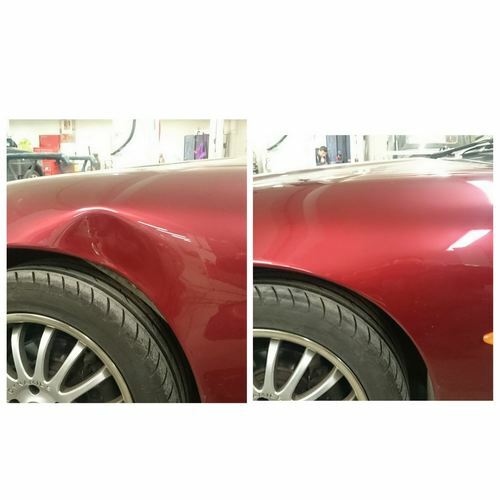 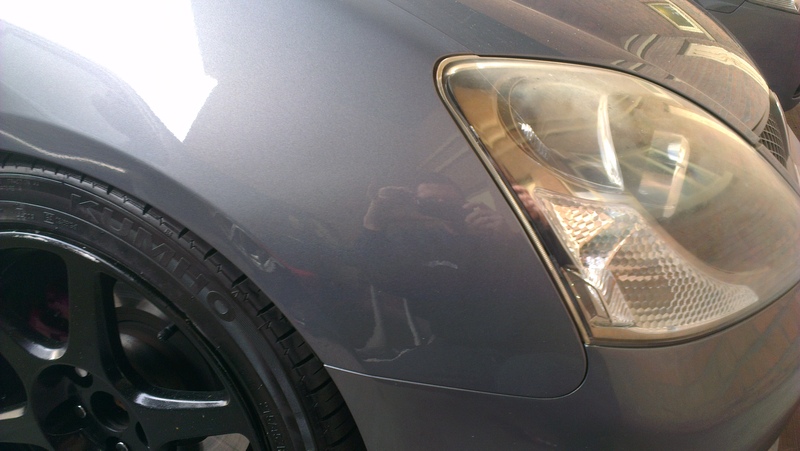 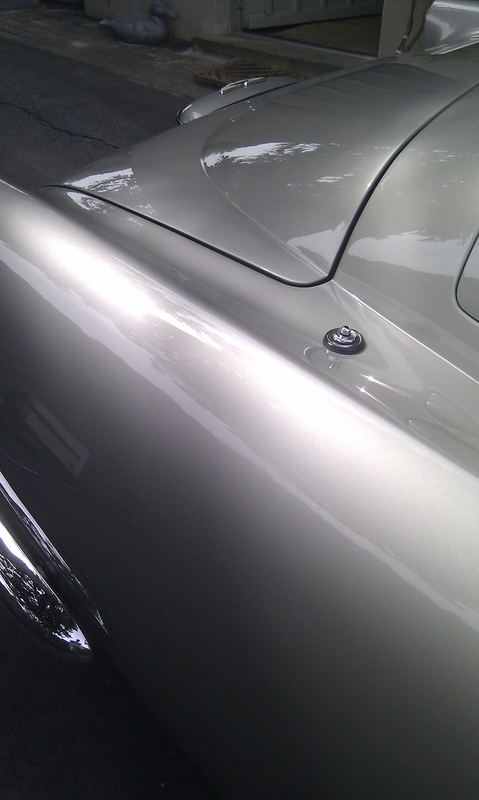 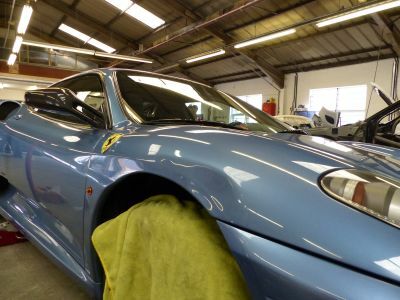 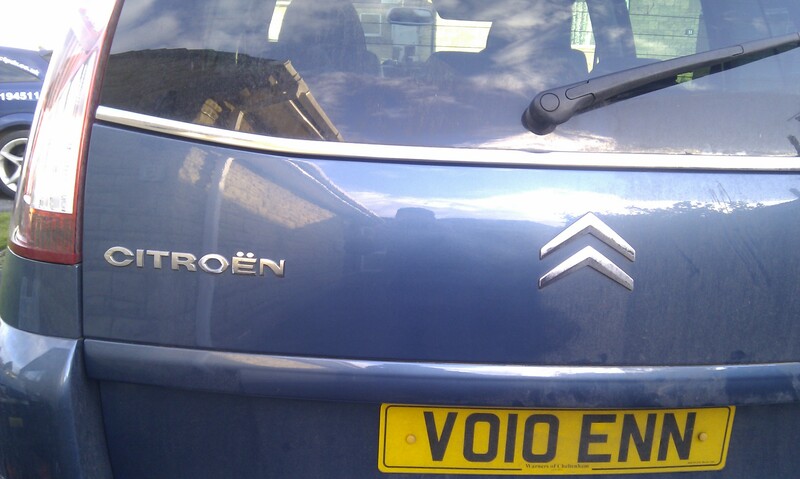 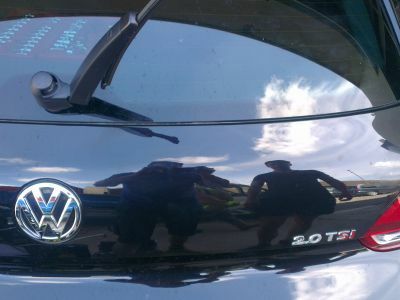 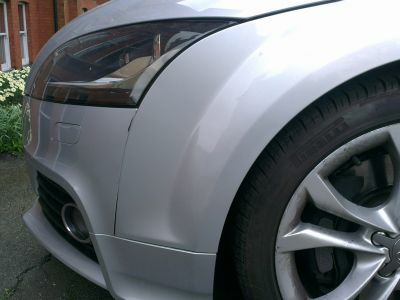 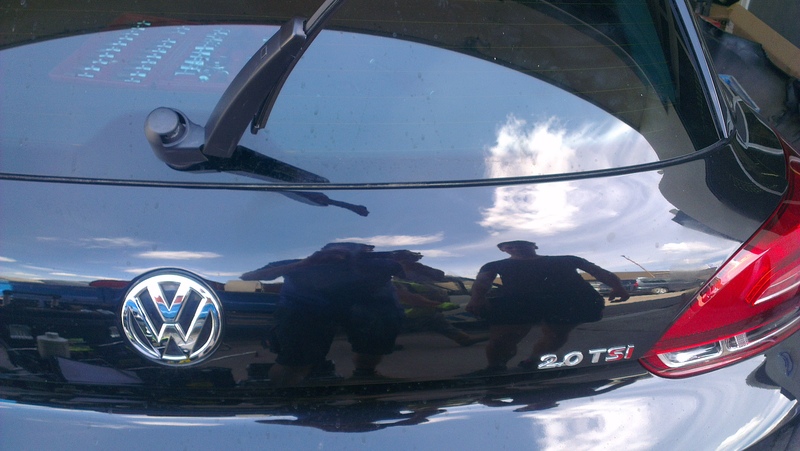 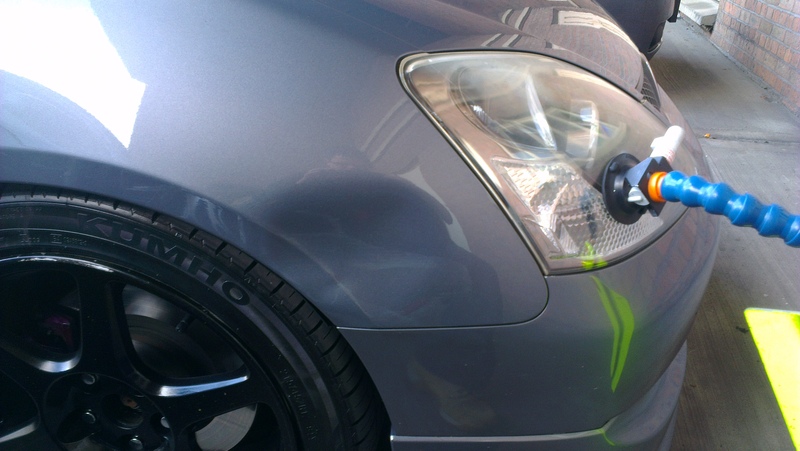 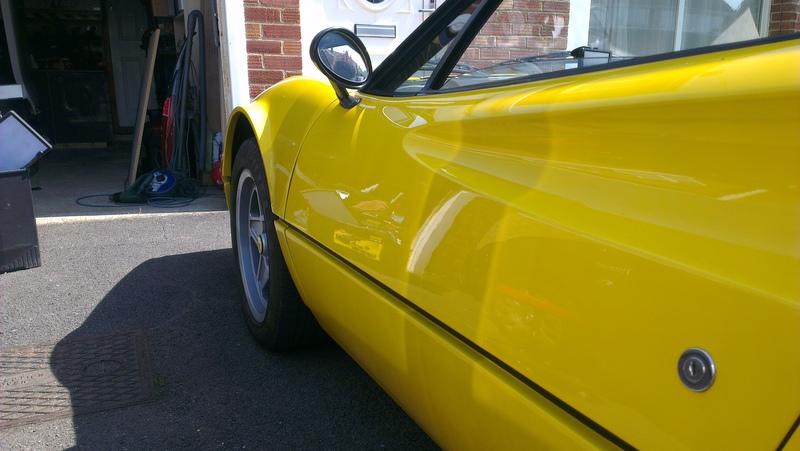 Take a look at a section of our work, just a few of the thousands of cars we have repaired! 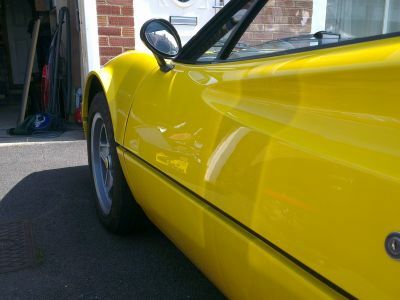 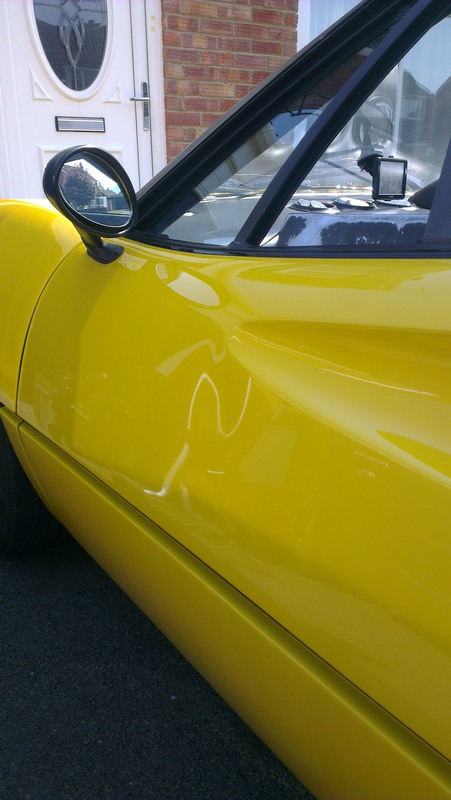 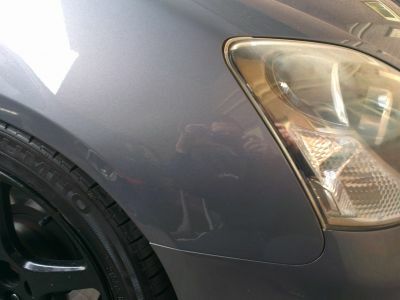 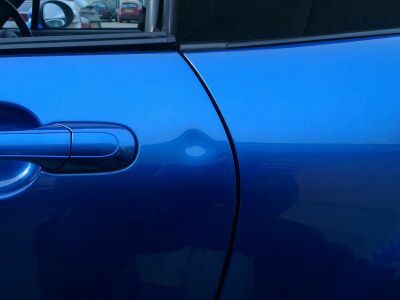 "Mark somehow managed to make an unpleasantly deep dent on the rear corner of our Espace more or less invisible to the eye. 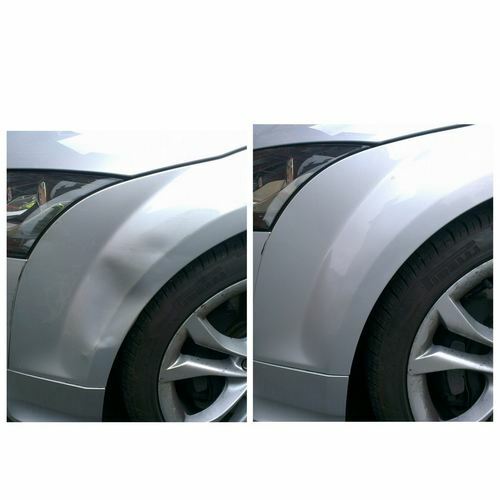 He was polite, organised and obviously takes great pride in the quality of the work he produces. 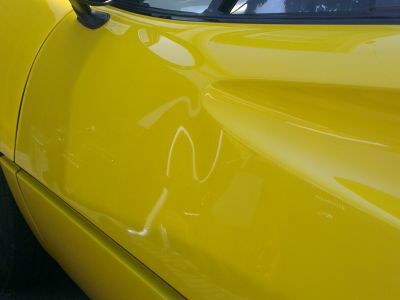 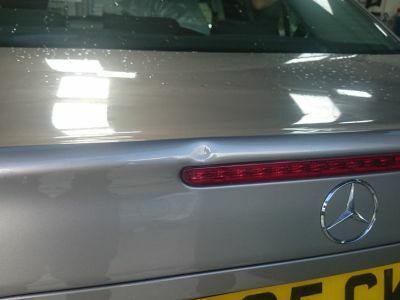 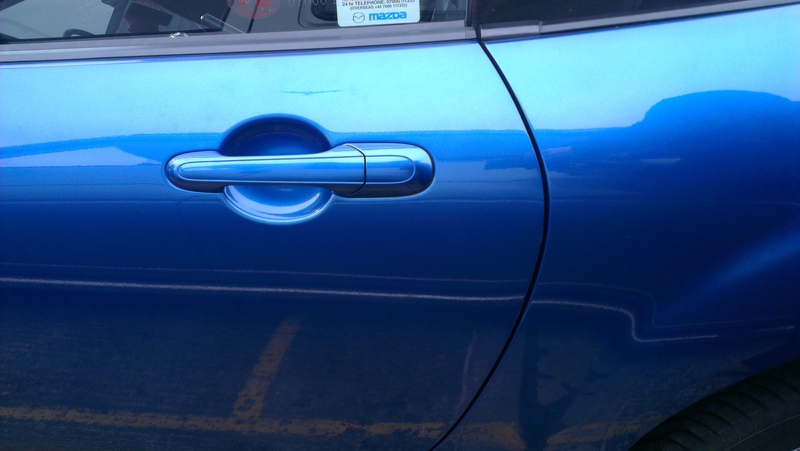 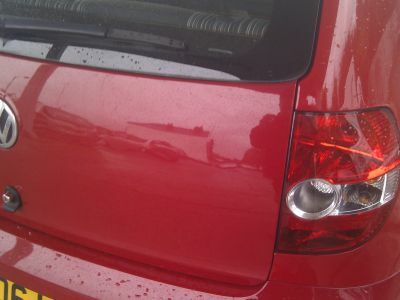 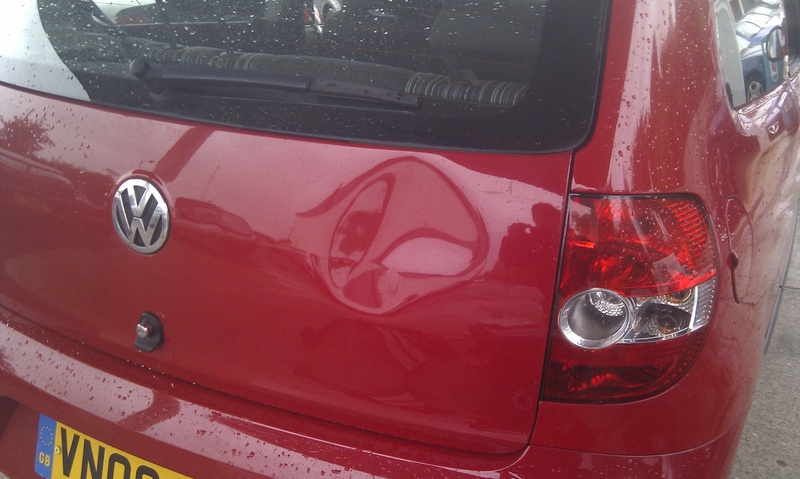 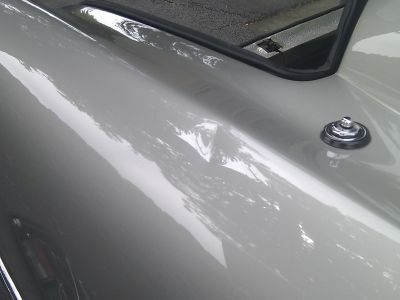 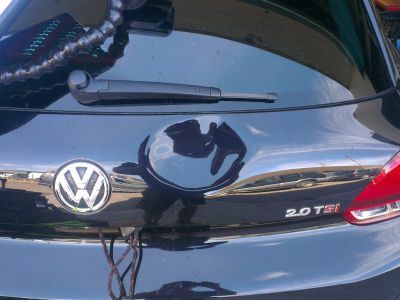 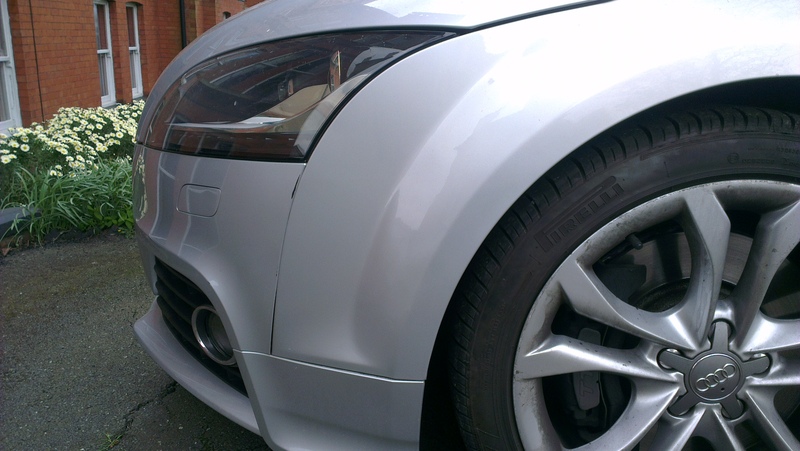 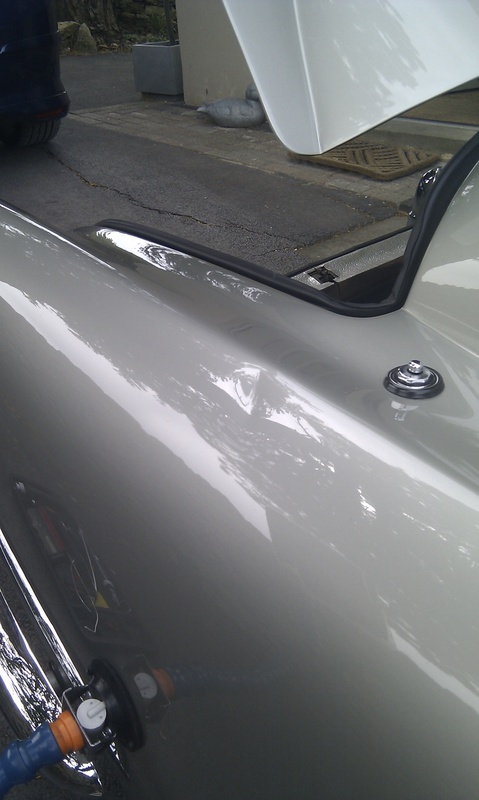 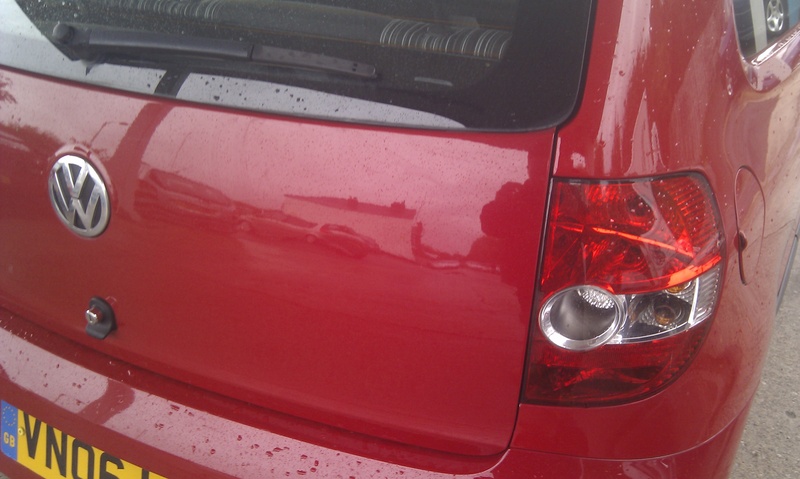 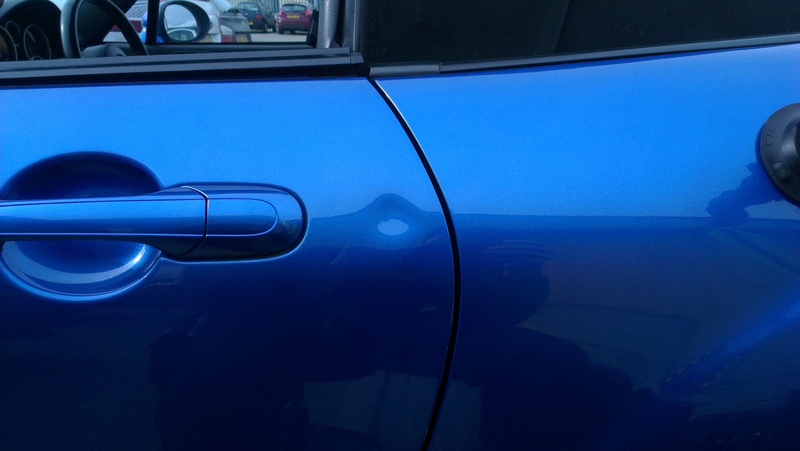 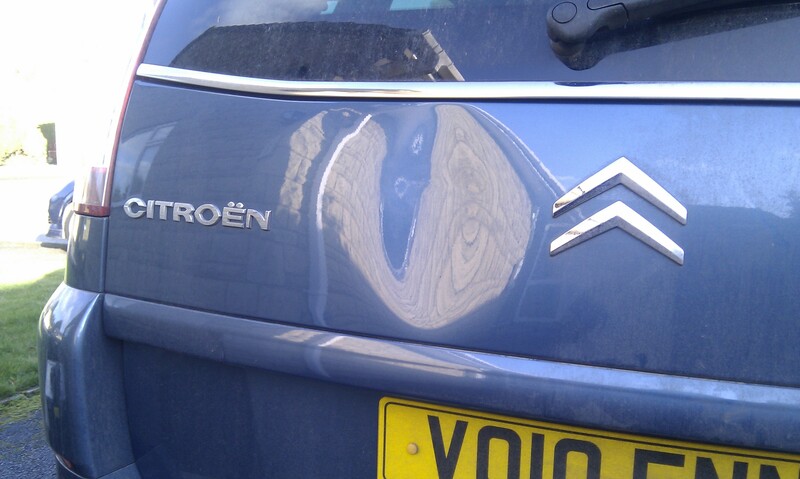 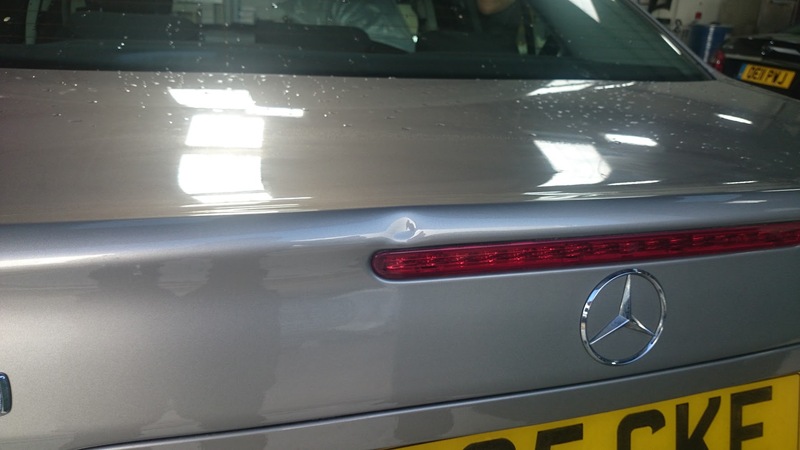 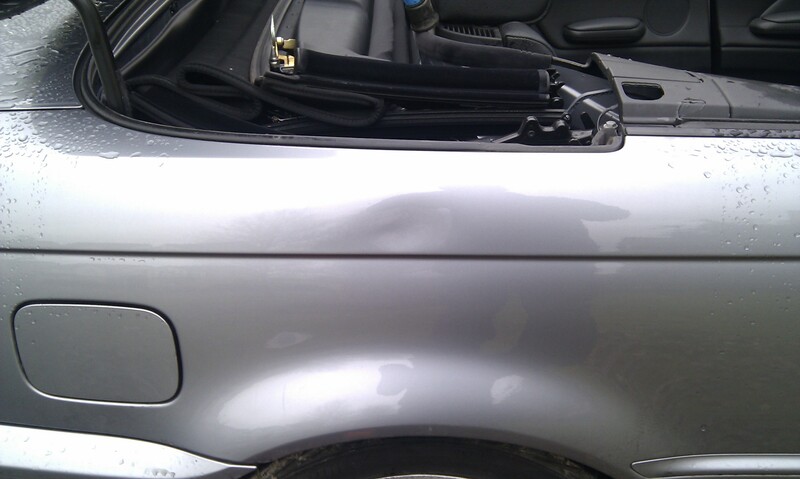 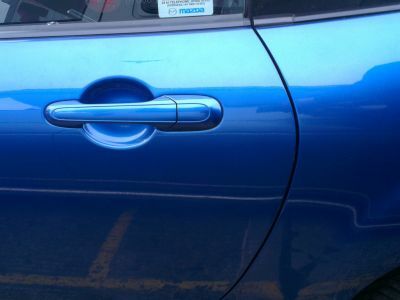 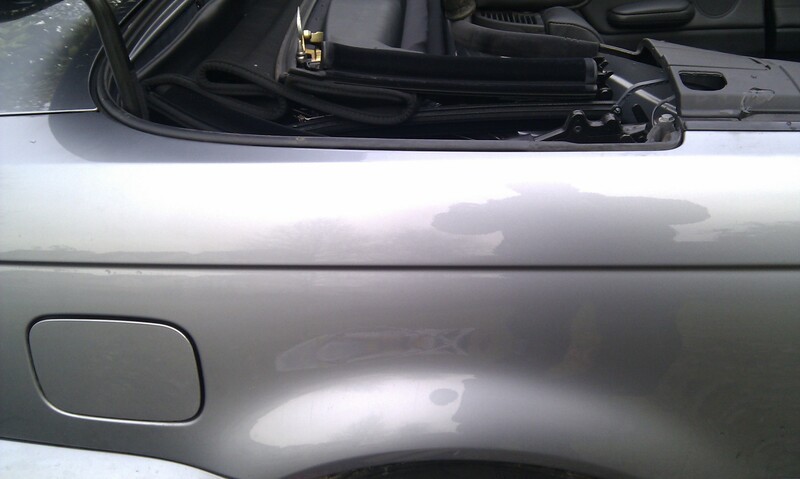 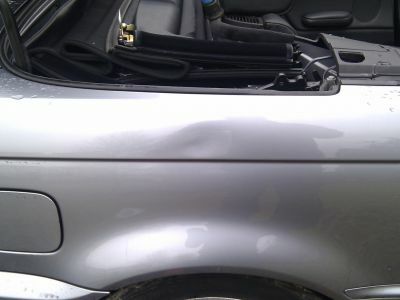 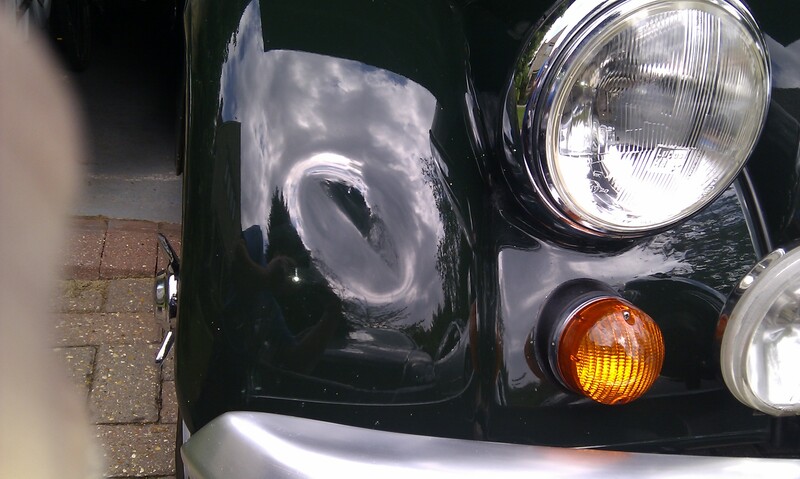 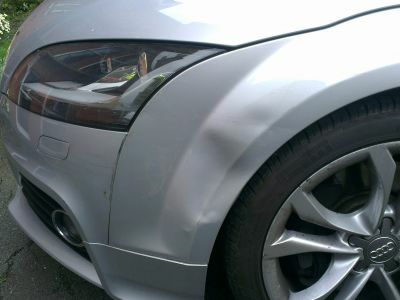 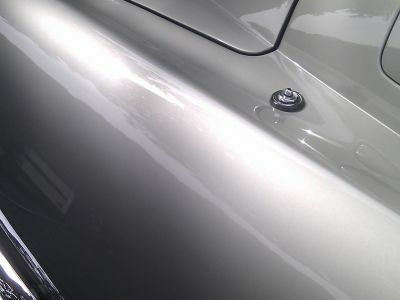 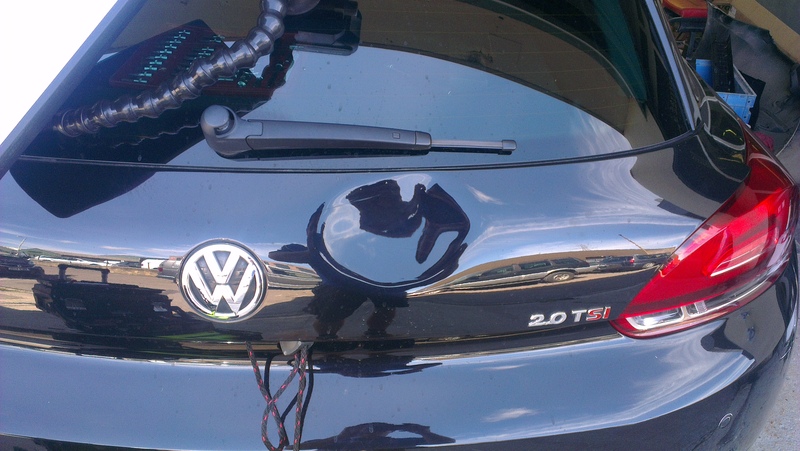 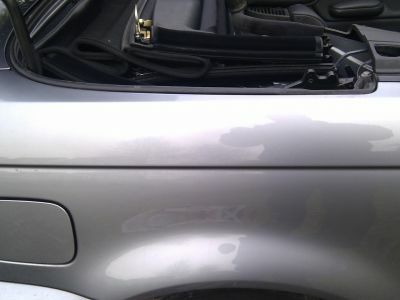 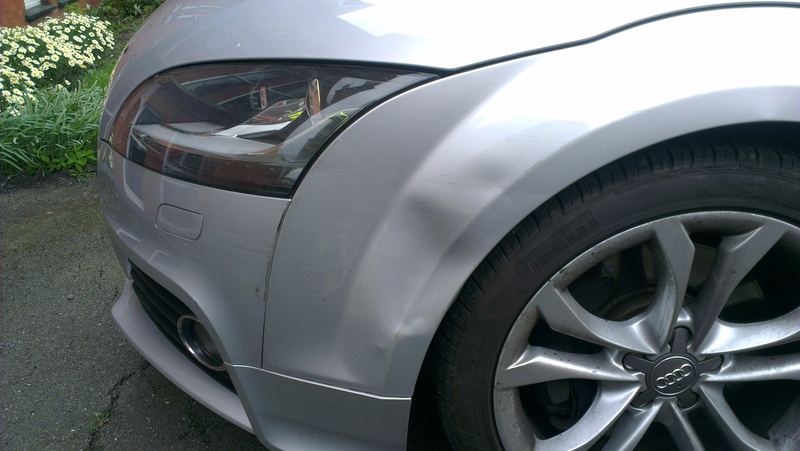 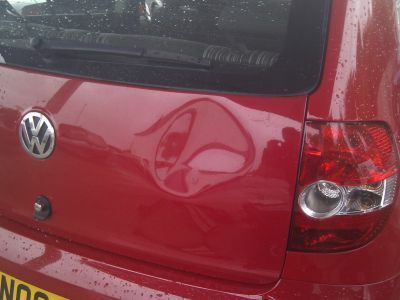 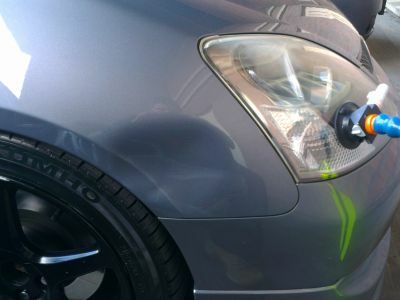 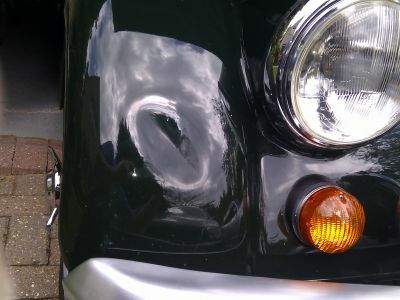 Despite me saying it was already fine he continued to work on the dent until it met with his own high standards. 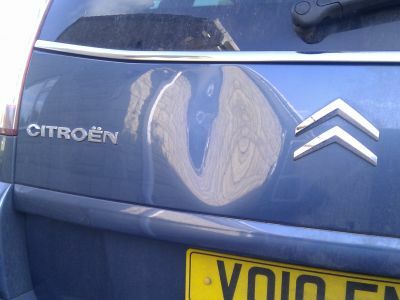 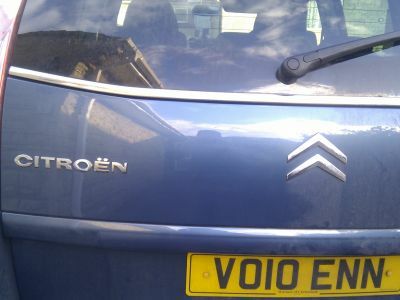 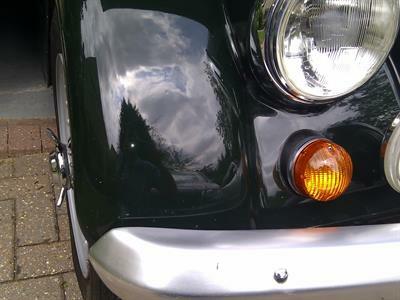 All at a price that is well below the effect of a dent on the value of the car should I ever decide to sell it. 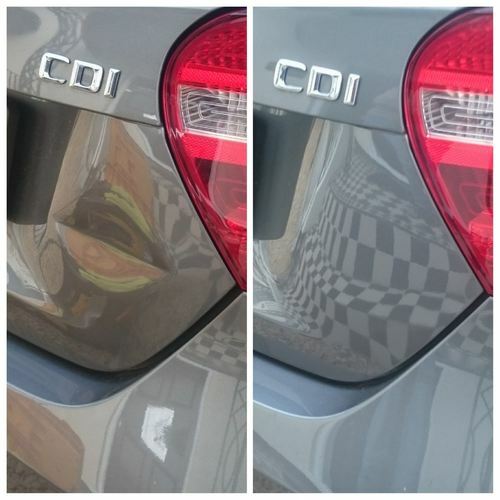 I would highly recommend his services."